Proper carpet installation is the best way to ensure that your floor coverings display all of the beauty, depth and dimension of their designs. Unfortunately, we hear too many horror stories from clients who have had lackluster experiences due to subpar installers. We won’t accept anything less than perfection, and you shouldn’t either. Ensure proper room measurements are taken. 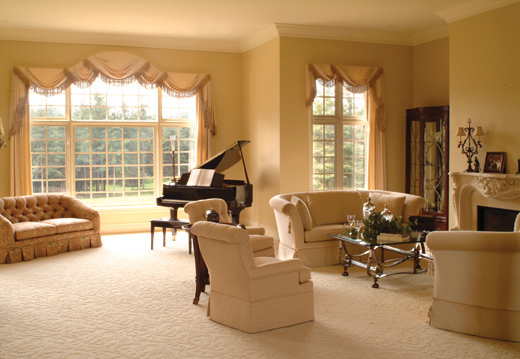 Remove all drapes, wall hangings, breakables and furniture prior to installation. 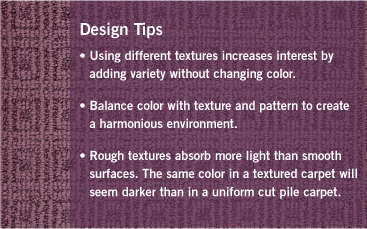 Inspect the texture, color and style of your carpeting before it's installed. Determine if any change to the height of the floor require adjustments to doors in order for them to close properly. Remember to keep in mind that most installations will have seams, and while heat-bonded seams are strong, they are not invisible. 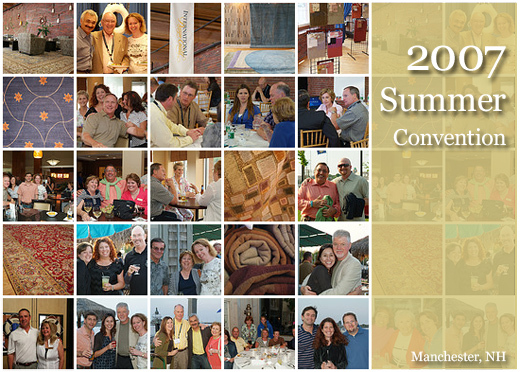 There was plenty of fun to be had at our 2007 Summer Convention, where International Design Guild (IDG) floor covering showrooms from across North America came to network, discuss and strategize on improving their businesses. What's the relationship between the Dabbieri Collection and International Design Guild? The Dabbieri Collection can only be found exclusively at International Design Guild (IDG) showrooms across North America. That’s because IDG showrooms are the definitive measure of excellence in fine floor covering showrooms. Take a peek at more convention photos! Are you a traditionalist? A modernist? Somewhere in between? Whichever you are, patterns can express your unique design perspective. When used in conjunction with other design elements, patterns marks the room’s interior with personality. With such a wide variety of patterns to choose from, the process can feel overwhelming. The rule of thumb is to start with a theme, then build a color and pattern scheme incorporating those elements. Avoid the design pitfall of pattern overdose. Mixing patterns can be tricky, but if the patterns are related by form, color or texture, the mix is more likely to succeed. When it comes to Dabbieri, trellis patterns, tip-shears, florals, paisleys and other patterns each illuminate your sense of style, making your interior exude formality, whimsy or carefree casualness. If you have a design question - just ask. We'll have an answer. Meet Tolomeo, the ultimate in floor couture. This Dabbieri style's stunning textural gradation features a knock-out grid pattern that gives a whole new dimension to your already fab lifestyle. We've featured Tolomeo in Java above, but don't worry - we have other colors too! Visit your local design showroom featuring Dabbieri for more information on our new styles. One of the easiest ways to add interest to an interior is through the use of texture. Texture is the play between light and shadow, providing an enticing surface that tempts us to experience it with our eyes and our touch. 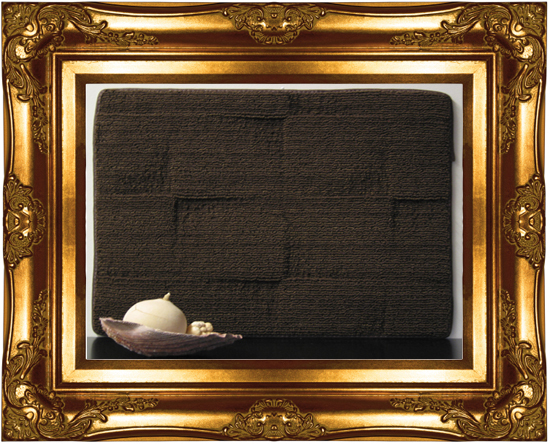 Incorporating texture on walls creates a tactile experience and minimizes a sterile appearance. Using a variety of finishes on furniture adds charisma to a room. When it comes to texture and floor covering, you have many options, including everything from thick, lush swells of wool, to tip-shear designs, to more intricate cut and loop piles. Whether you prefer rough, silky, soft, warm, smooth or burnished finishes, all are enticing to the touch and are effective in creating different moods.